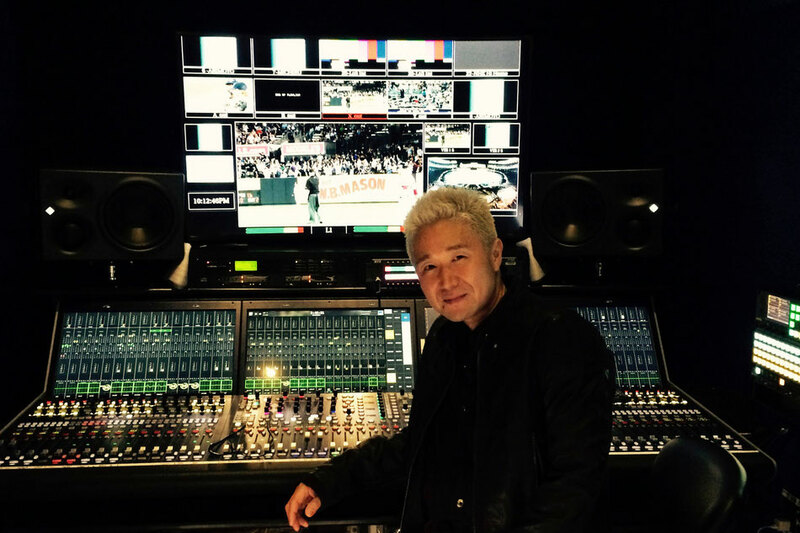 Japanese Broadcaster NHK has fielded a new OB truck in the US market designed specifically to capture major US sports events for high quality broadcast back in Japan. The new mobile unit is the first RAVENNA-based truck in the US, utilizing Lawo’s newest dual-fader mc256XT mixing console. The console provides a 64 fader surface in an audio booth with only 84 inches of linear space. It accommodates 288 DSP paths with 8,192 x 8,192 audio routing capability and three DALLIS I/O stageboxes in a redundant configuration. The RAVENNA technology fully supports AES67 and offers a proven solution for critical broadcasting operations. In addition, the truck is capable of up to 22.2 surround sound as a potential audio delivery format for the network. In a long-standing cooperative effort between NHK and Lawo, the two companies have been working together to develop the tools and practical applications needed to create an immersive audio experience with 3D surround audio and are committed to developing further technical innovations. In its current configuration the truck supports conventional stereo and surround mix capabilities and serves as a test bed for deployment of 22.2 surround mixing and monitoring. The on-board operations and engineering team elected to debut the new truck in a live broadcast of a baseball game between Boston Red Sox and the New York Yankees that took place on September 28th in New York. Baseball fans in Japan were treated to sizzling game ultimately won by the Red Sox, that was made all the more exiting thanks to high quality audio production designed to put viewers more fully in the field of play. More recently the unit has been deployed for coverage of this year’s major league baseball playoffs including the league championships and World Series.